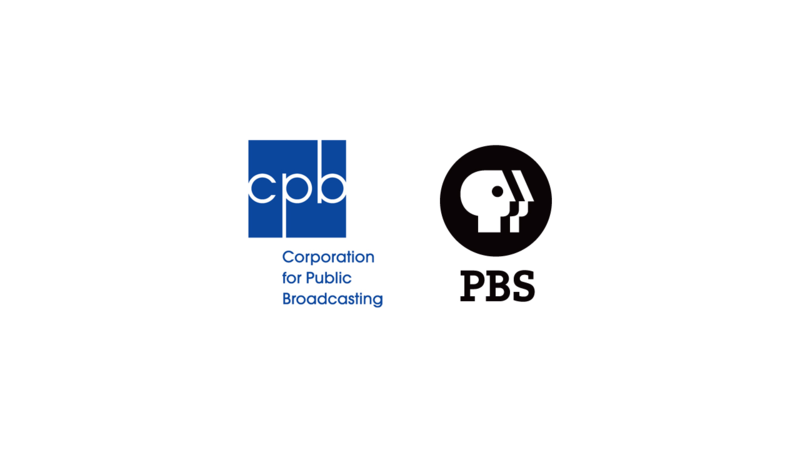 WASHINGTON, DC, September 8, 2015 – The Corporation for Public Broadcasting (CPB) and PBS have received a Ready To Learn grant from the U.S. Department of Education's Office of Innovation and Improvement. The grant will provide $19 million in year one of a five-year grant to fund CPB and PBS’ innovative science and literacy media initiative to support the learning needs of children in low-income communities. CPB and PBS will work with experts in early learning to create new science and literacy-based programming, mobile apps and online games. The grant will fund new content for PBS KIDS series such as THE CAT IN THE HAT KNOWS A LOT ABOUT THAT! and READY JET GO!. PBS KIDS will also develop a variety of new media properties as part of this effort, focused on scientific inquiry and literacy. CPB and PBS will leverage this content to develop personalized learning experiences for children and provide meaningful data to parents, caregivers and teachers. A key piece of the grant will provide resources to PBS stations to establish community-based networks of strategic local and national partnerships devoted to early learning, focused on disadvantaged children and families. The first phase of work will take place in 11 high-need communities in partnership with PBS stations: Austin, TX (KLRU); Boston, MA (WGBH); Cleveland, OH (WVIZ/PBS ideastream); Cookeville, TN (WCTE); Detroit, MI (Detroit Public Television); Jackson, MS (Mississippi Public Broadcasting); Lexington, KY (Kentucky Educational Television); Los Angeles, CA (PBS SoCaL); Pittsburgh, PA (WQED); Tacoma, WA (KBTC); and Tallahassee, FL (WFSU). Station partnerships will include schools, public libraries, science centers, health clinics and housing agencies that serve high-need populations. CPB and PBS will work with producers to develop multiplatform content, including: Random House Children’s Entertainment, WGBH and Wind Dancer Films. Key partners include the National Association for the Education of Young Children, the School of Education at Boston University, as well as national advisors from a wide range of organizations dedicated to supporting the early learning needs of children, families and educators. CPB will work with the Education Development Center (EDC) and a consortium of research partners to develop a multi-year research plan. As part of the plan, independent researchers will evaluate the effectiveness of the innovative resources developed under the project, and their impact on supporting school readiness for children, families and communities. CPB and PBS will build on previously funded work that research has proven to help narrow the achievement gap for children ages 2-8. Third-party studies of content developed through the previous grants show that children exposed to PBS KIDS resources – including Ready To Learn-funded series PEG + CAT and ODD SQUAD – improve in math skills such as counting, recognizing shapes, predicting patterns and problem-solving. Research also shows that usage of this content across media platforms significantly supports children's early math learning, while increasing family engagement and enhancing educator effectiveness.